“Today we’re going to revolutionize pricing” Craig Federighi, Apple’s chief of iOS and OS X, said. 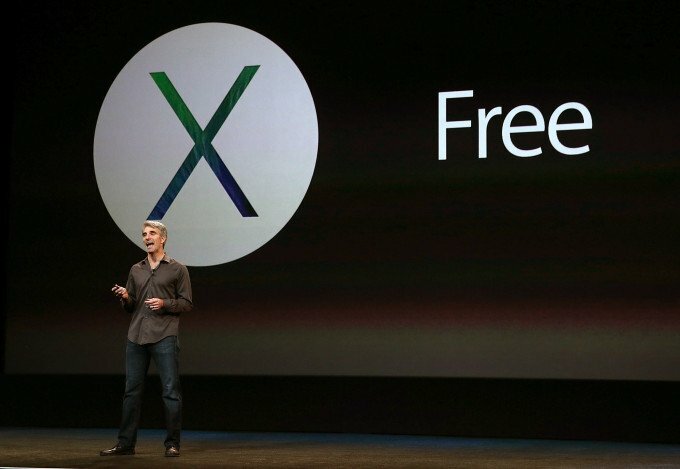 Mac users can have Apple’s latest Mac operating system, OS X Mavericks, for free! The software is available today. In addition to the usual promise of increased speed and efficiency, the update has a number of improvements over 10.8 Mountain Lion, including a more robust notification system (which includes inline replies), better support for multiple monitors and full screen apps, a revamp of Finder, and the addition of iCloud Keychain for saving passwords.